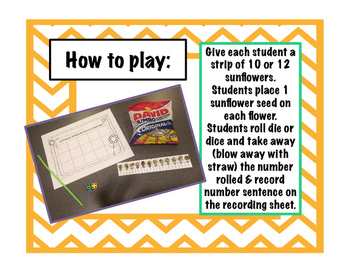 This is a great center or small group activity. 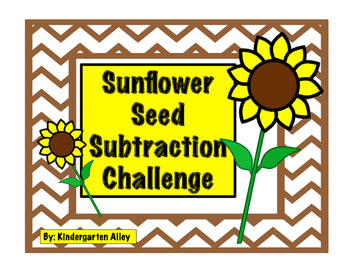 You will need sunflower seeds and straws and the rest is in this pack! 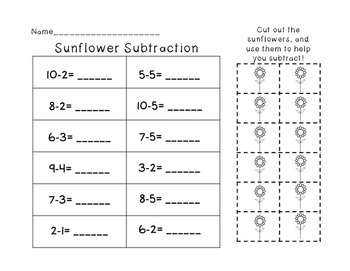 Focuses on subtraction without 10 and 12. 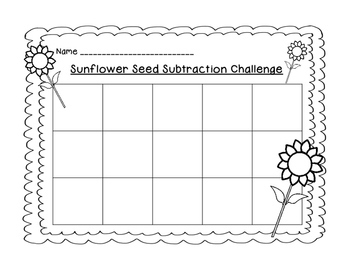 Along with the game/recording sheet, I have included 2 extra subtraction worksheets.